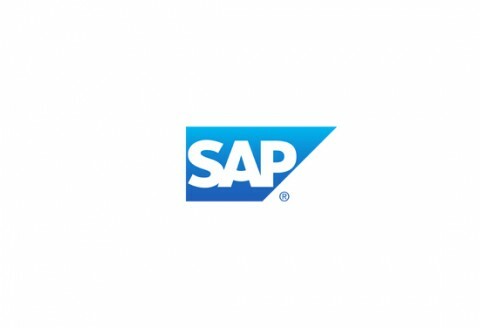 Client: SAP SAP is a well-known international software corporation, and many of its account managers in various countries profited from Frank’s training. Read more about the approach. 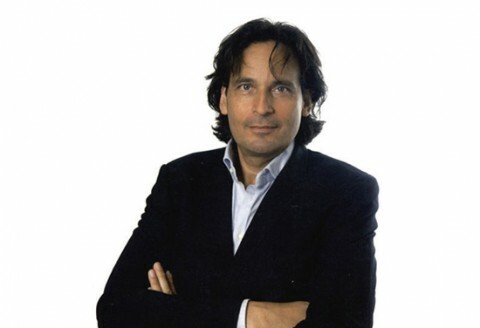 Frank van Leer Frank van Leer (1962) founded Van Leer Consultancy in 1999. Since that day he has trained, inspired and coached in a unique style, more than 30.000 people worldwide. 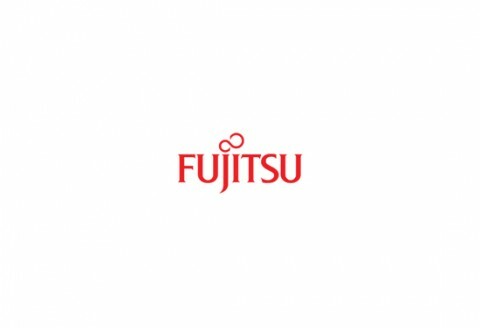 Client: Fujitsu Selling commodity products such as storage on the management level of a customer is a challenging task for many account managers. Frank helped a lot of Fujitsu sales people to create compelling stories and deliver them in a convincing way. 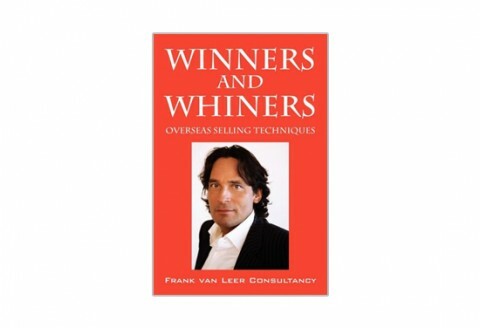 Book: Winners and Whiners Winner & Whiners is a great book for anyone who wants to invest in him or herself and who wants to successfully sell themselves. 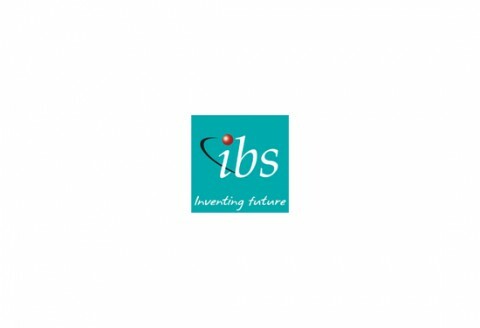 Client: IBS Showing the benefit of resource management software to a business owner requires a lot of creativity. German and English account managers from IBS improved their sales approach and still profit from the two day training with Frank. What defines a good training and how can you measure the results? Is Frank the right trainer for your organization? It depends on the bottlenecks. An overview of his services and typical problems he can help you with. Would you like to know what Frank could do for you? Call +31 (0) 70 511 11 02 or send an email to vanleerconsult@cs.com.